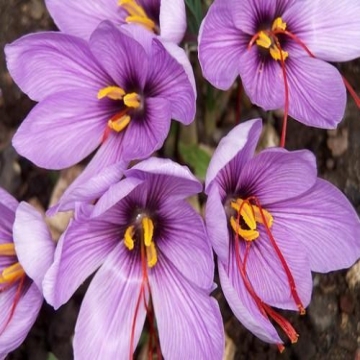 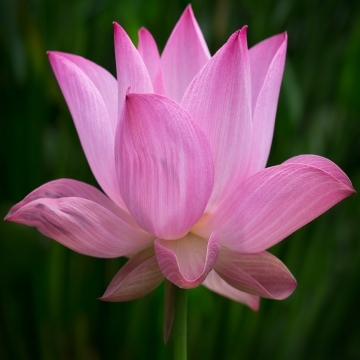 It is one of the most expensive and rare aromas and that's why it is used only by most loving French and Italian perfume companies,cosmetics and aromatherapists of the world.It is intimately to Indian culture and tradition as well as it is purity,eternal love and motivation.The fragrance of Champa is placid. 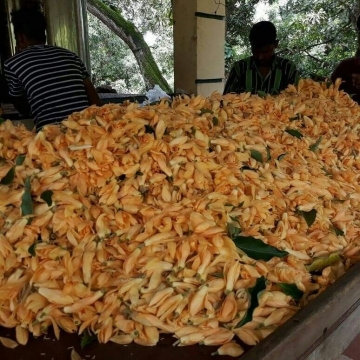 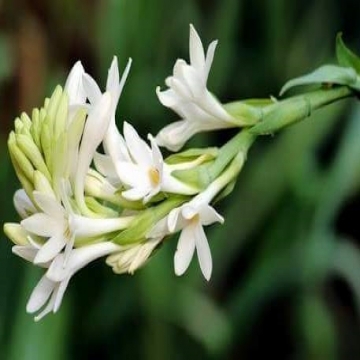 It is popular for its delicate scent and has been a part of the Indian culture right from ancient days. 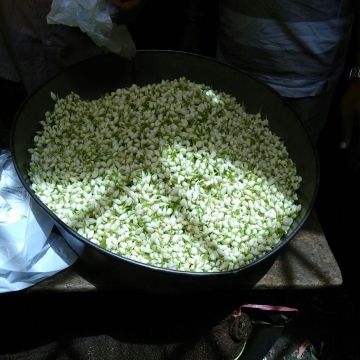 It is used in religious ceremonies especially for Goddess Laxmi. 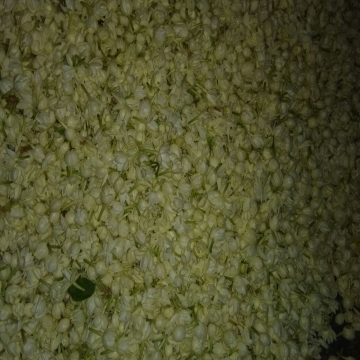 Red and Yellow Champaka Absolute are extracted from Solvent Extraction unit.Flowers is plucked early morning and it is made effort to bring them distillery the earliest.First concrete is collected and then concrete is processed to get Absolute.